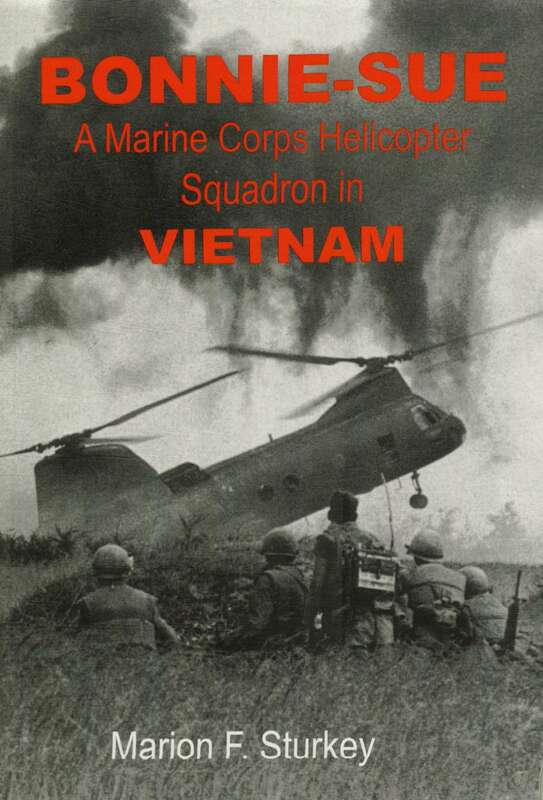 Marine Corps helicopter crews found little glory waiting for them in faraway Vietnam. Instead they became locked in a savage struggle with Sino-Soviet pawns in a daily battle for survival. The author, a former Marine helicopter pilot, combines fascinating detail with grim realism. He uses After-Action-Reports, Unit Diaries, and hundreds of records from Marine Corps Archives to build the outline for this riveting chronology. Onto this framework he weaves personal accounts from helicopter crewmen and infantrymen. Day by day he breathes life into this eloquent saga of Marines at war. Step through this looking-glass into the crucible of combat in Vietnam. Taste the danger and fear, the madness, the passion. Experience the love and brotherhood shared by aircrews and infantrymen. In the end, their survival became their victory.